Experience the romance and magic of Mexico with Mexican Destinations, the premier choice for exclusive luxury villa rentals in Puerto Vallarta, Punta Mita, San Miguel de Allende, Manazillo and Cabo San Lucas. 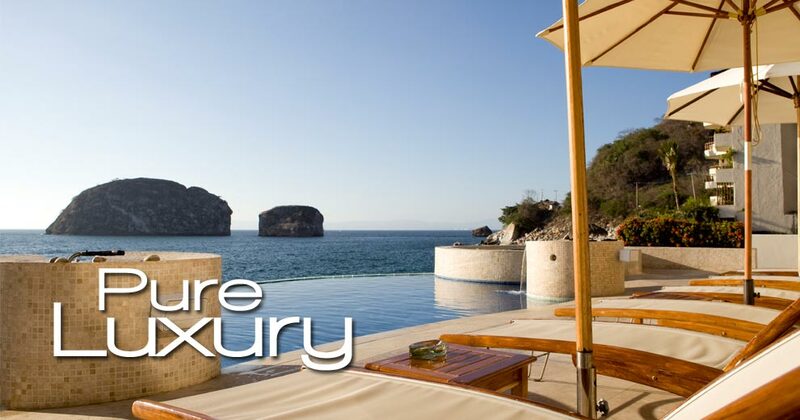 Since 1989, Mexican Destinations has represented a collection of the finest luxury villas in Mexico. The staff of Mexican Destinations is dedicated to providing you with a luxurious private residence, complemented by the finest level of service for your stay in Mexico. The company’s reputation for providing an environment where you can relax and revitalize is unsurpassed. 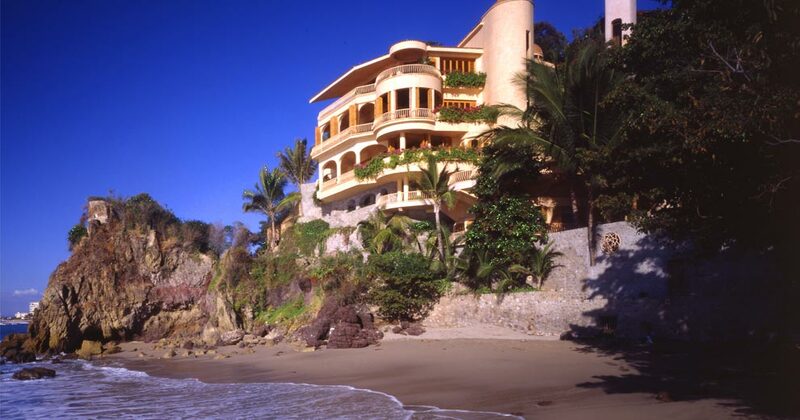 Mexican Destinations features luxury villas throughout Mexico. We provide exceptional service in every aspect of your villa rental experience. We work closely and personally with you, sharing our wealth of first-hand knowledge of each villa and its staff. Our experienced and knowledgeable Destination Experts can provide you with information on local restaurants, shopping, activities, tours, and cultural events to help you create a memorable and enriching Mexican vacation. Be the first to hear about new vacation specials! It helps to have a local connection when traveling abroad. Let our on-site concierge help you arrange airfare, tours, activites, grocery delivery and much more. Call 1-844-258-8144 today.